We’ve been on a few road trips and vacations this summer with two kids. We are planning on going on at least three more. I have found that having snacks packed and ready to go in an easy-to-consume manner has made traveling much easier. 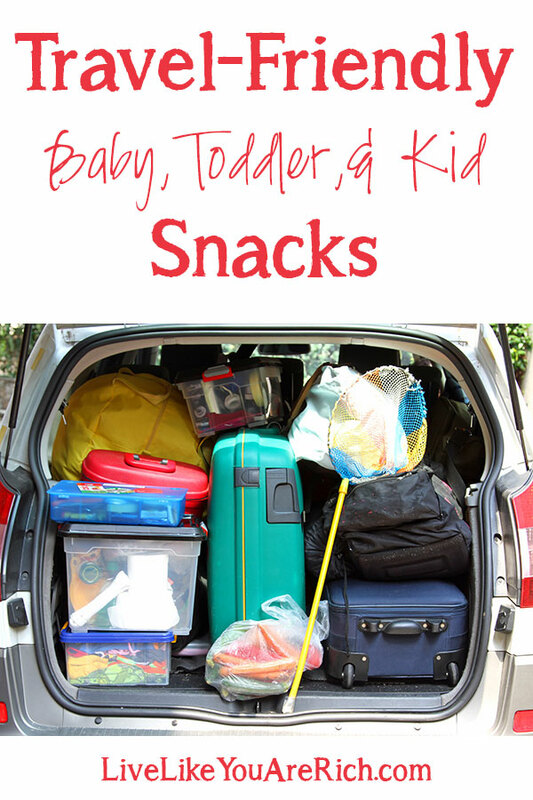 Below you’ll find a list of a travel-friendly baby, toddler, and kid snacks. Each item marked with an * asterisk is potentially a Box Top participating food item which would earn your local participating schools money. The Box Tops for Education™ program has donated over $525 million dollars to schools! 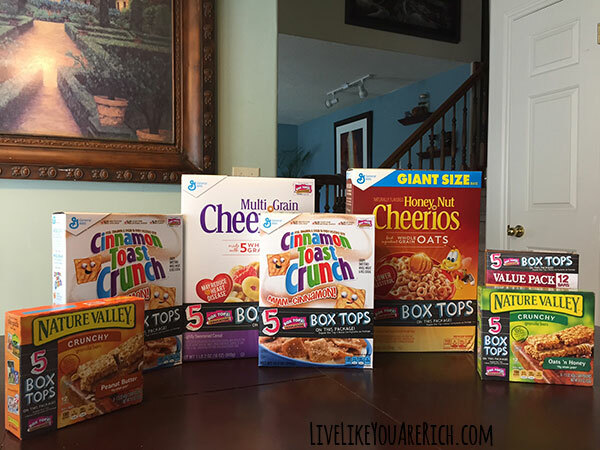 And right now at Walmart for each participating General Mills® purchase, the shopper receives 5 bonus box tops. non-leak sippy cups with water, juice*, etc. If the child isn’t 100% able to hold or eat the item unsupervised, don’t let them eat it on a road trip. It isn’t as easy to monitor them, help them, or get to them if the need were to arise. An extended family member had a scary experience and shared it with me to illustrate this important point. I like to put items that come in larger packaging (like cereal) into smaller containers so the kids can easily access the food. Further, if there is a spill, an entire bag doesn’t have to be picked up. Avoid strawberries, raspberries, cherry tomatoes, and black berries if your child cannot clean their own hands—they can get messy. I put the bags of snacks in a container with a lid. Our food container fits great on the center console or in a grocery sack. 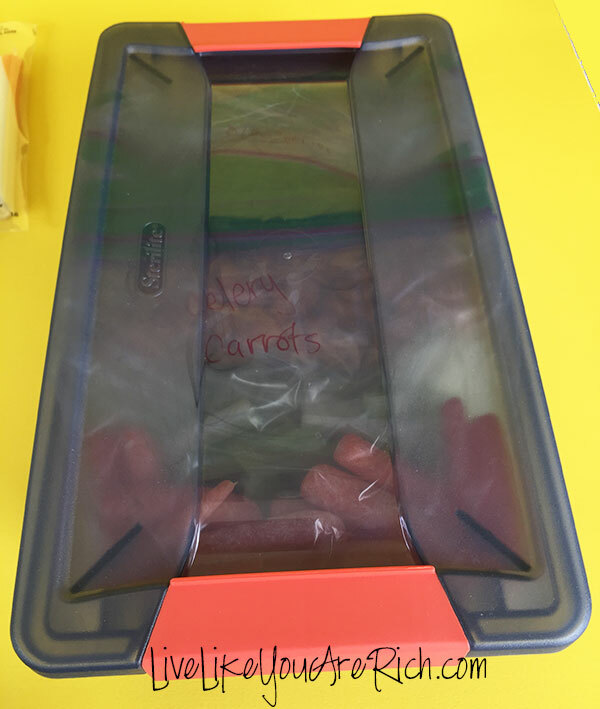 It’s easy to keep the snacks all together and organized as well this way which is very useful for traveling. 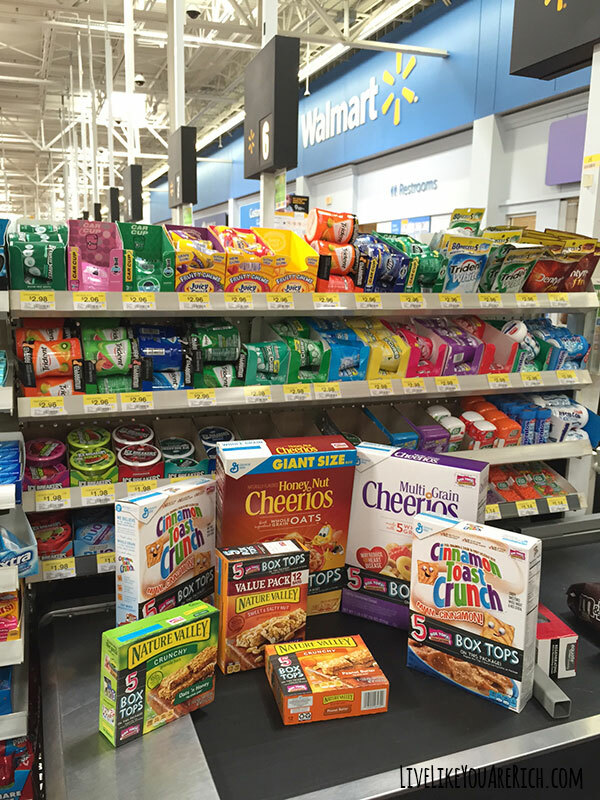 Remember, look for specially marked packages at Walmart! 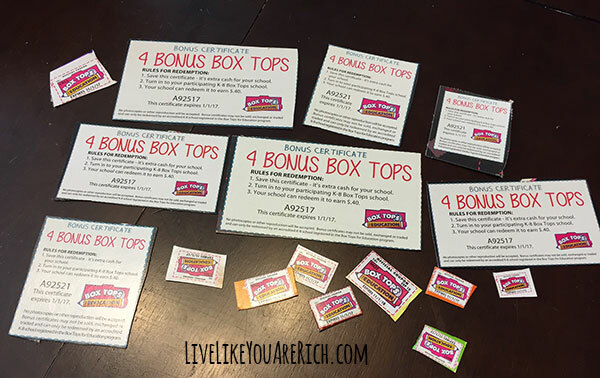 Buy one Box Top product and get an additional 5 bonus Box Tops! Find all of The Box Tops for Education™ program products here. I hope this list is helpful. Is there a favorite baby, toddler, or kid travel friendly snack that I have missed? If so, please comment below so I can add it. For other ‘rich living’ and parenting tips please subscribe, like me on Facebook, and follow me on Pinterest and Instagram. 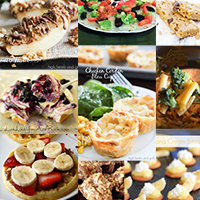 « 5 Ways to Reduce Time Spent on Washing Dishes + a Deal You Won’t Want to Miss! 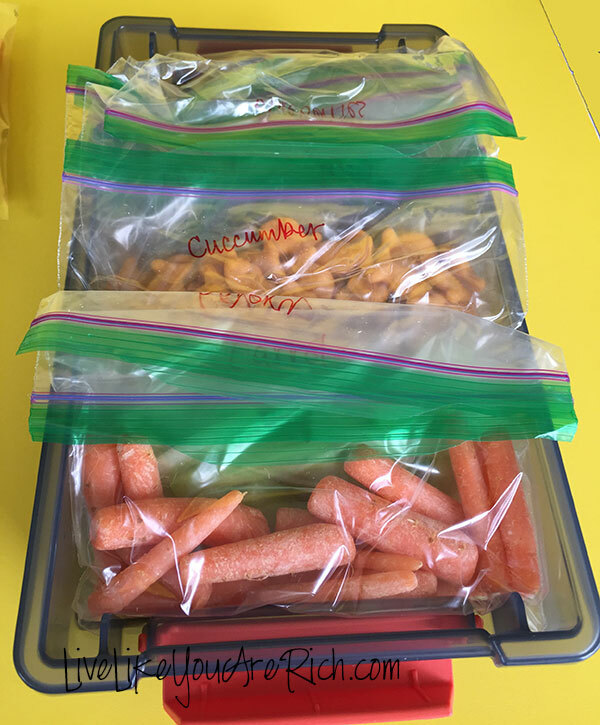 Although most of these foods are for your kids, I pack the same essentials for myself, haha. I make sure to save money on road trips by never spending money on restaurants. I think I forgot bananas. I’ll add them. Thanks!